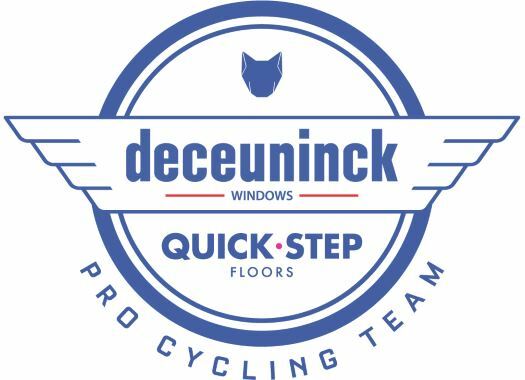 Deceuninck-Quick-Step is set to start in la Volta a Catalunya with a young and motivated roster that will fight for stage victories and good GC positioning. The 99th edition of the Spanish race will be just as difficult and a delight for the climbers as the past years. Alvaro Hodeg will be the main man for the fast stages and he has already shown his talents in the race in 2018 when he wore the leader's jersey after winning the opening stage. Enric Mas, who finished in the fourth position of the 2019 Volta ao Algarve, and James Knox, who was eight in the overall standings of the UAE Tour, will be the Belgian team's cards for the General Classification. "Our squad is a balanced one, giving us a shot at both a stage win in the sprints and a good result in the general classification," said Deceuninck-Quick-Step's sports director Brian Holm. "Hodeg will have Saba (Fabio Sabatini) to look after him, Petr (Vakoc) is getting better and stronger with each race, while Enric – who makes his first outing since putting in a strong showing at last month's Volta ao Algarve – and James, who's had a fine start to the season, can rely on the likes of Dries (Devenyns) or Eros (Capecchi), both strong and experienced riders who can handle any kind of situation. We expect some unpredictable stages, it's always the case in Catalunya, and a very hard day on the roads to La Molina, where the GC should be set in stone, but we go there confident and motivated."